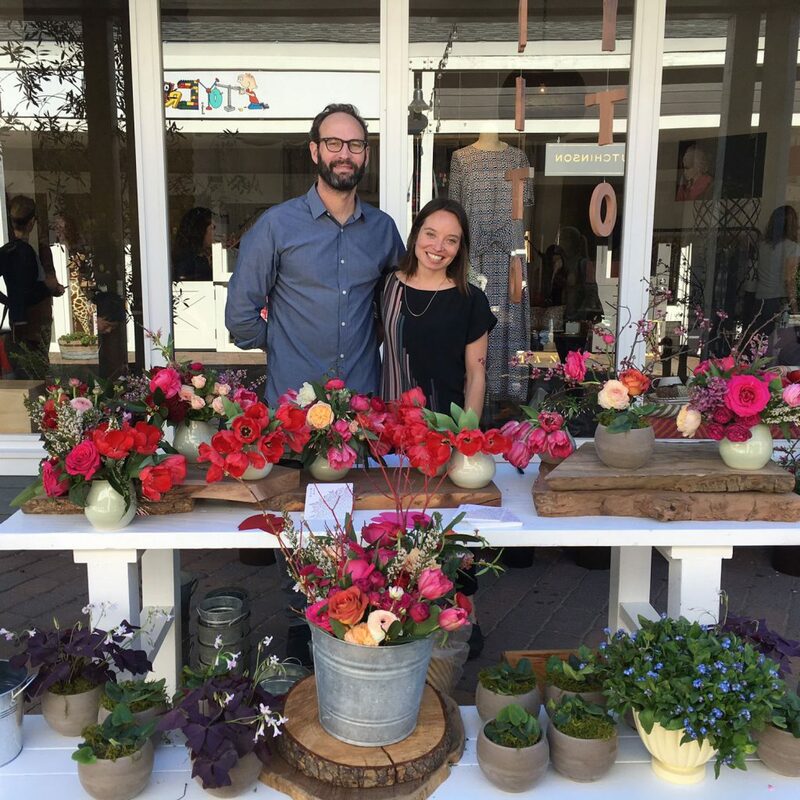 Rito-ito had a great time popping up at Erica Tanov for Valentine’s Day weekend and loved sharing our floral designs with the public. I was honored to be hosted by such a beautiful and thoughtful host and are grateful to all who came out to support Rito-ito. Thank you. 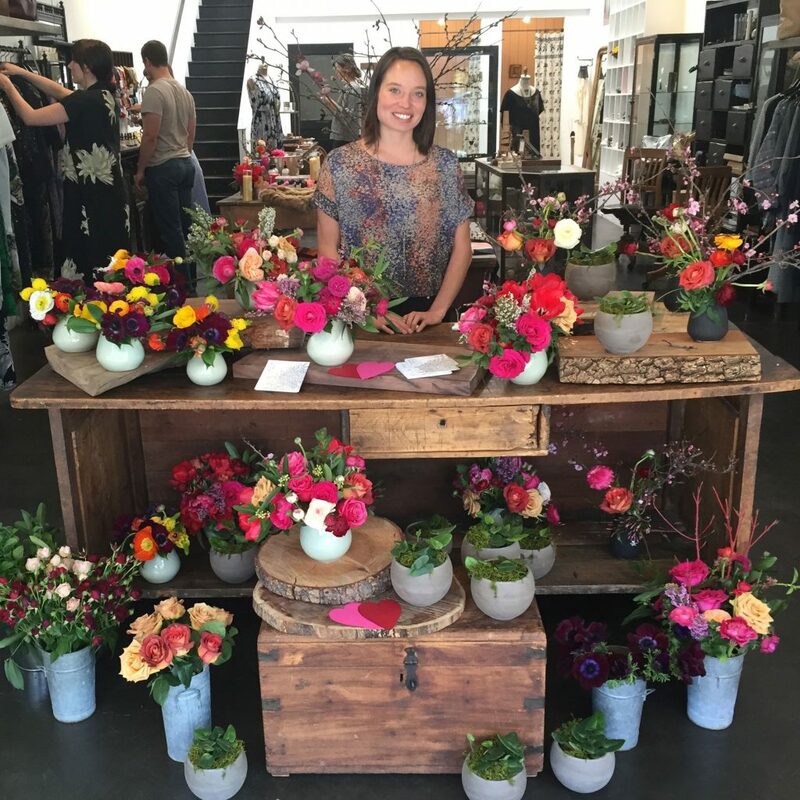 Erica Tanov and staff, Max La Riviere-Hedrick, Nicholas Franco, Wendy Stamm, Stacy Boyington, Takashi Fukuda, and Mike Costifas for your support making the pop-up a success. 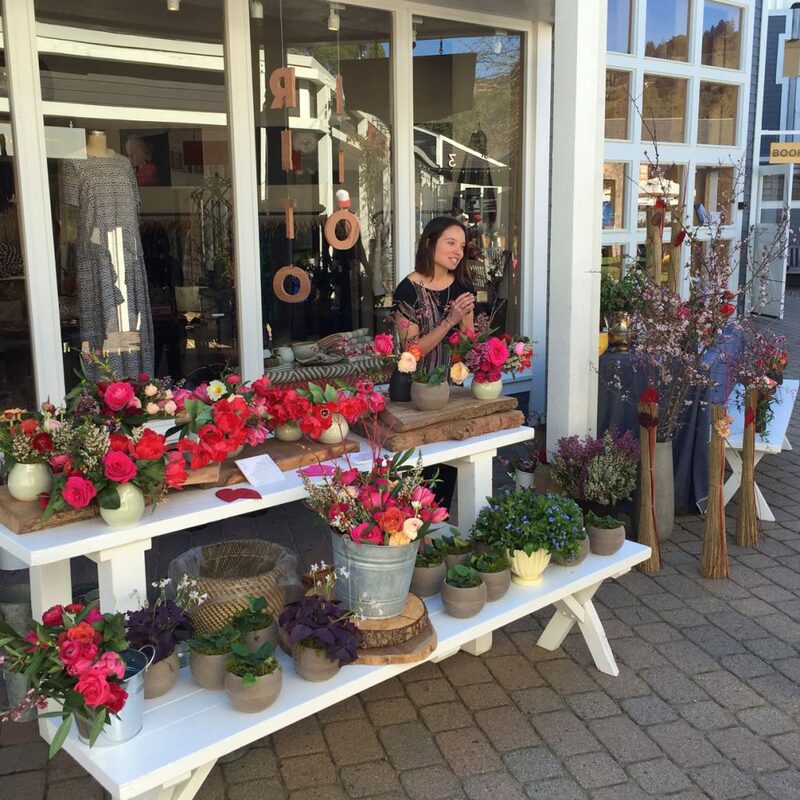 Rito-ito is thrilled to be partnering with the Erica Tanov stores to celebrate Valentine's Day. Stop by either location to get flowers for your Valentine! Available in two styles at the pop-up. 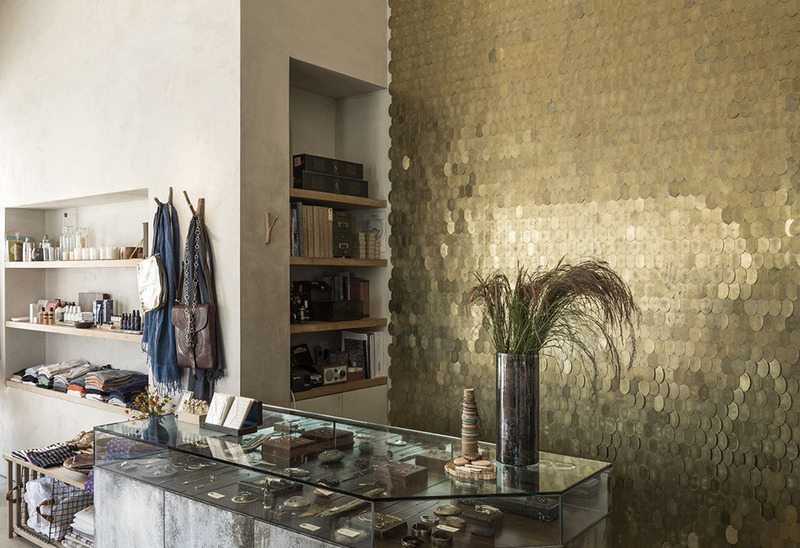 Rito-ito is pleased to collaborate with San Francisco ceramicist, Takashi Fukuda. 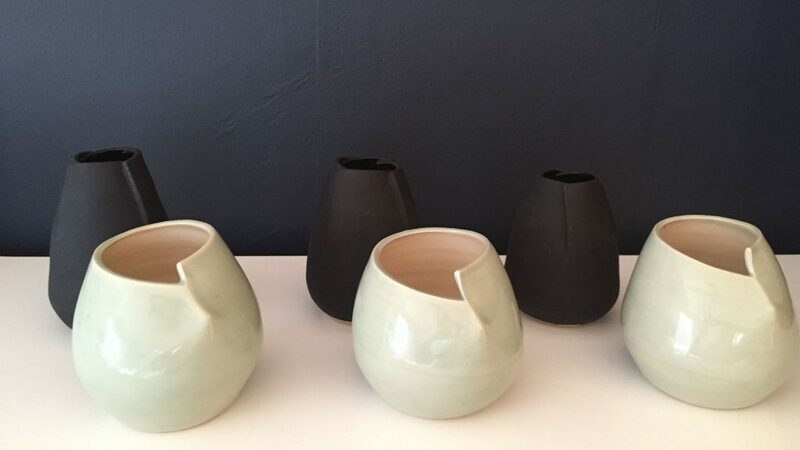 Take home flowers in hand-crafted, thrown porcelain vessels, designed for Rito-ito. The vessels will live on after the flowers have faded and be a reminder of simple beauty. Matte black velvet finish & celedon sheen finish. 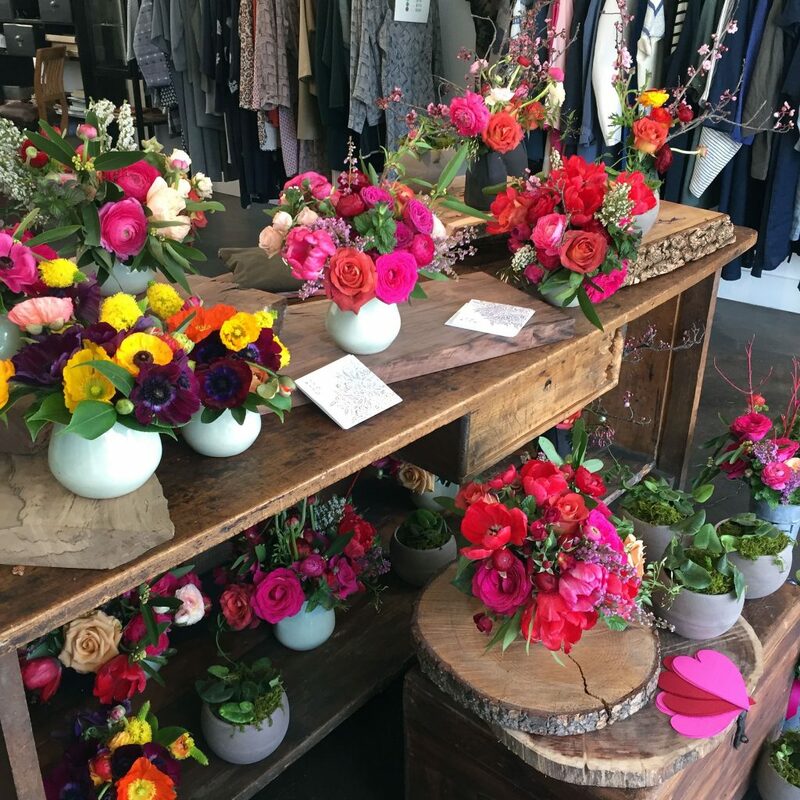 Flowers for Sale for Valentine’s Day! 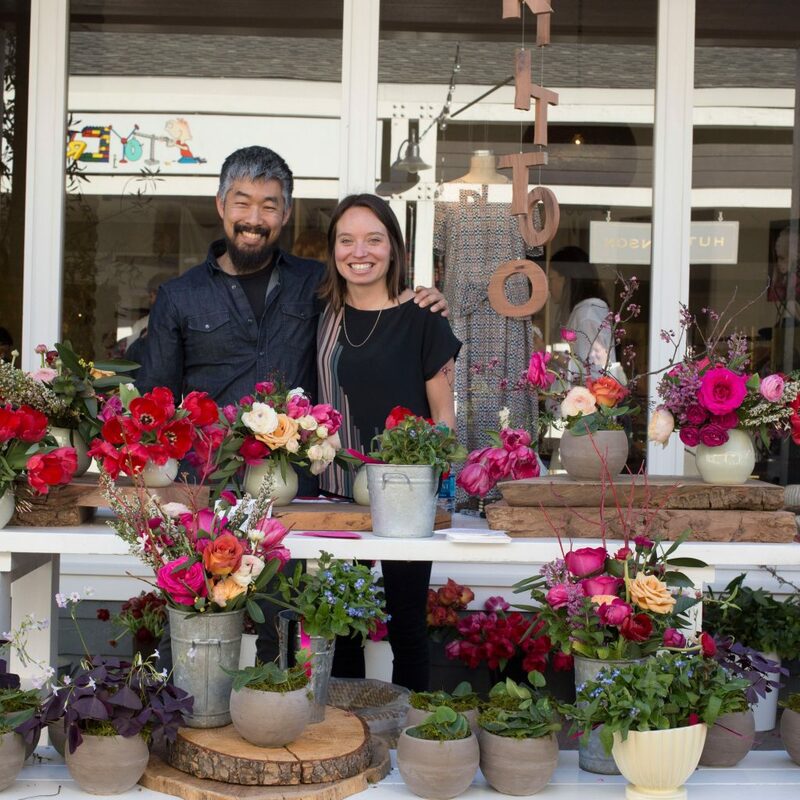 Rito-ito offers Valentine’s Day floral arrangements for pre order and delivery in Marin and San Francisco! 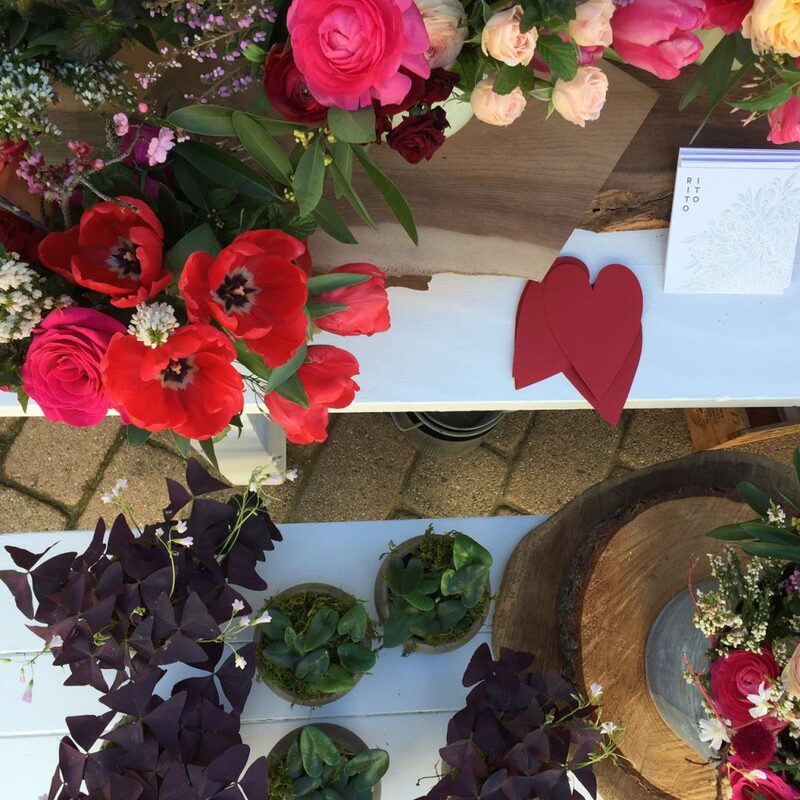 Ritual: flowers help us celebrate love of all kinds. Intention: share a moment of natural beauty with a loved one. 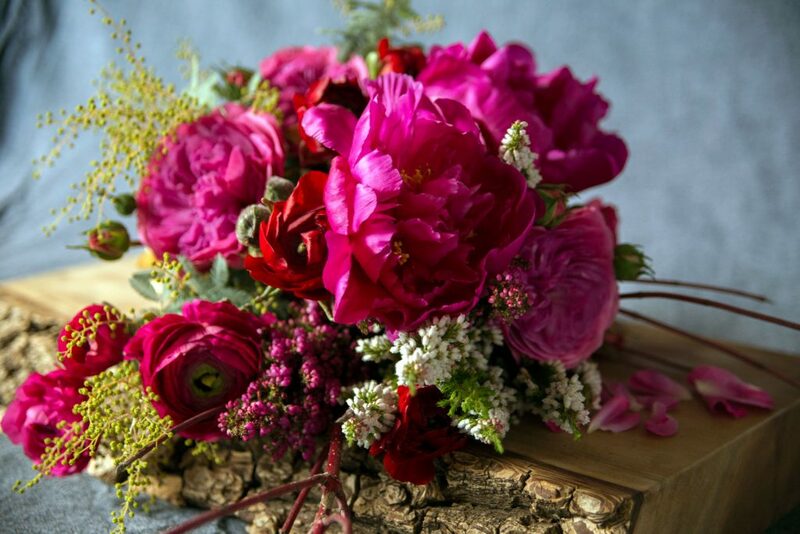 Magenta and red to celebrate pretty love. Bountiful blooms spread adoration, appreciation, and attraction. Spring is near. 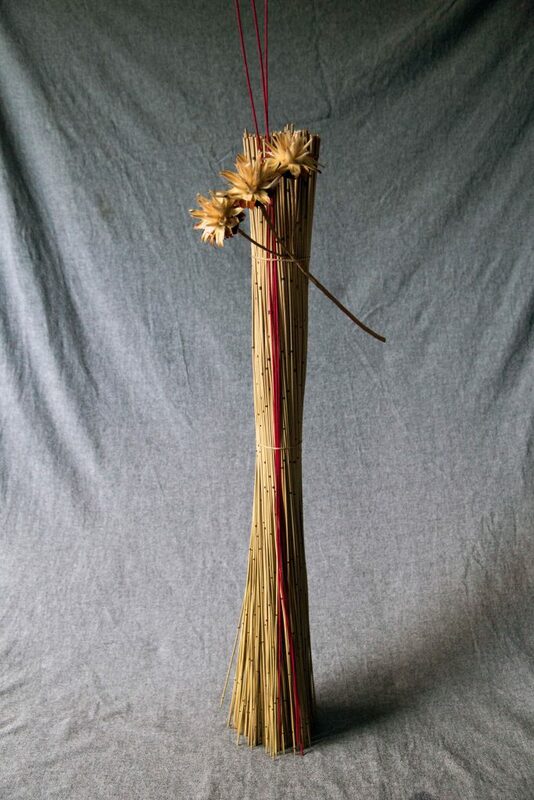 HAND-TIED BOUQUET, BEAUTIFULLY WRAPPED; $65. To place an order, email here. Reeds and branches to celebrate handsome love. Linear, lasting elements show adoration appreciation and attraction. Spring is near. TABLETOP OR WALL HANGING; $45. Delivery in San Francisco and Marin on Sunday Feb. 14 ($20 delivery fee).